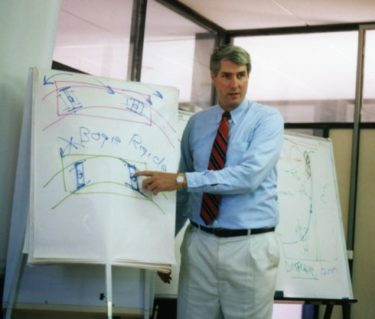 WRC works with organizations to provide the highest quality training and seminars covering several topics including: derailment cause finding and prevention, human error, and track inspection. Over 5,000 rail industry professionals have attended our derailment seminars. WRC is often called on major accidents and incidents to provide third party oversight or to act as lead investigator. We use our in-depth knowledge of train operations, track structure, and FRA regulations to reconstruct the scene to determine root causes and provide safety analysis. 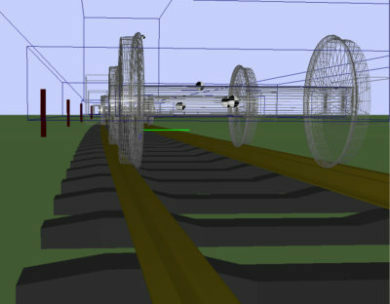 We can provide clients with cutting edge technological analysis of train and vehicle dynamics with the use of several computer-based programs. With these tools, WRC is able to model a range of dynamics issues to assist in refining designs and resolving problems with maximum efficiency, at minimum cost. 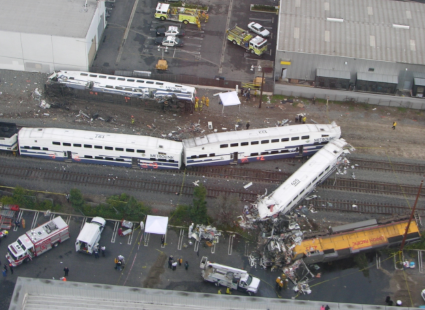 Our litigation services center around investigating and reconstructing train collisions and rail related accidents. 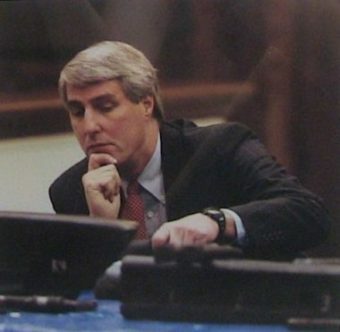 Gary Wolf has provided expert testimony for roughly 40 years. He has been associated with some of the most noteworthy and landmark cases involving the rail industry.